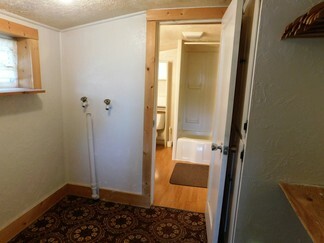 Bright and Welcoming! 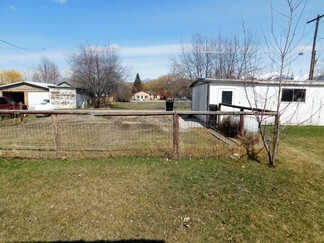 This city home sits on a well maintained 1/4 acre with established lawn, trees and flower beds in quiet neighborhood. 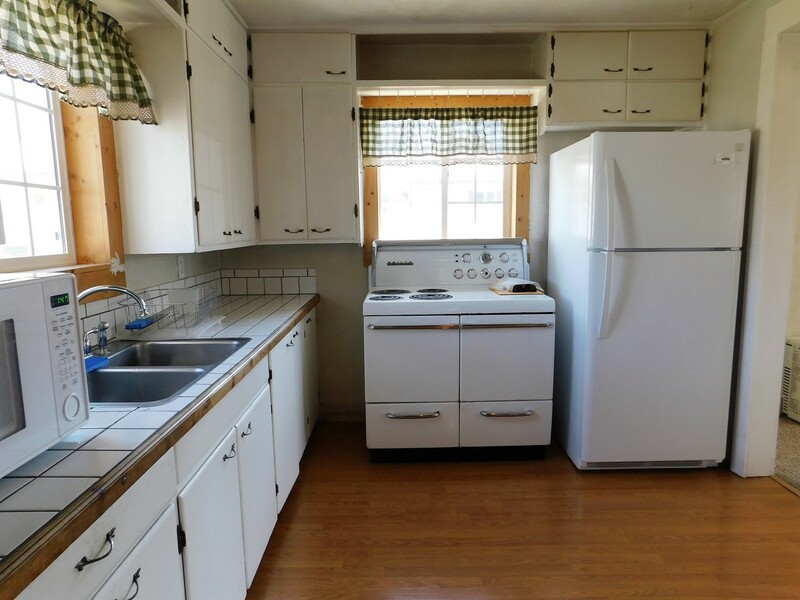 The home boasts a large eat in kitchen with lots of cabinets, a nice laundry room right off of the bathroom and bedroom, with lots of storage. 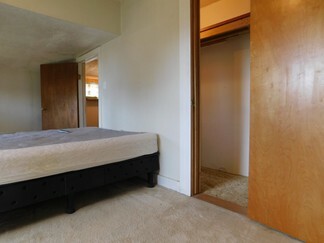 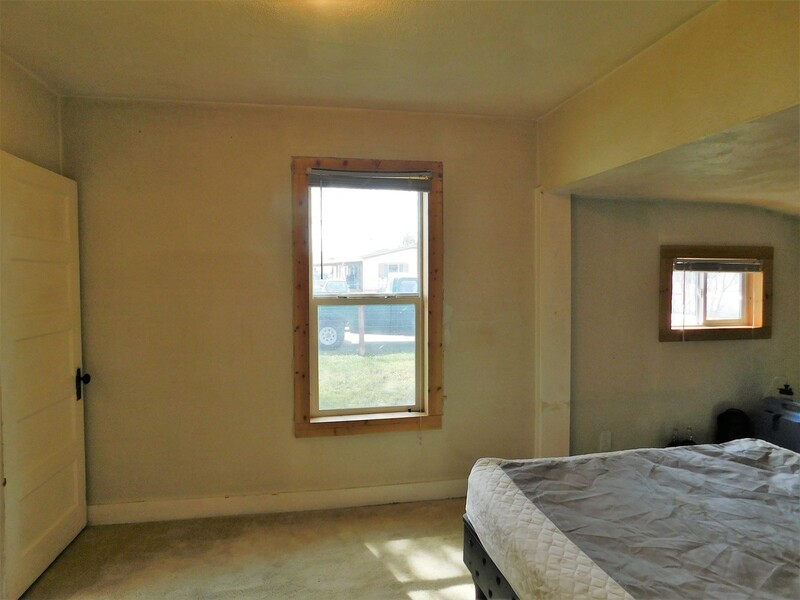 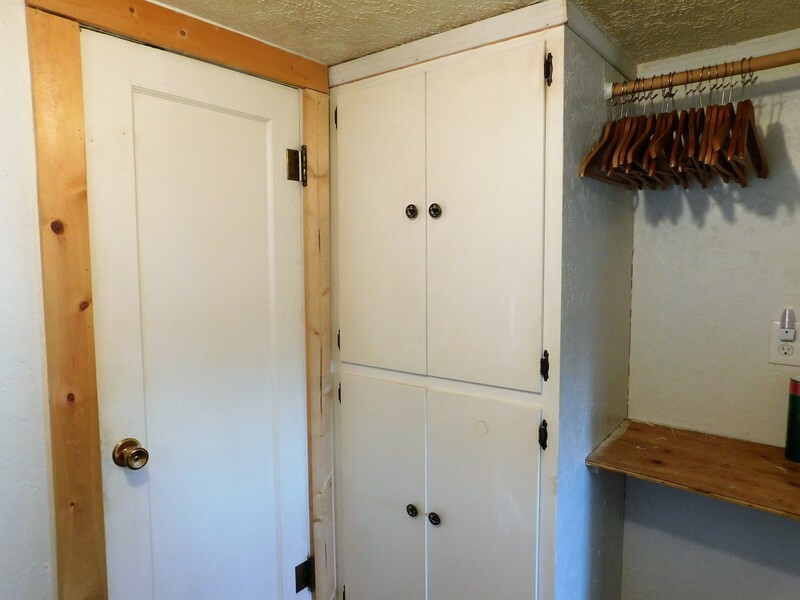 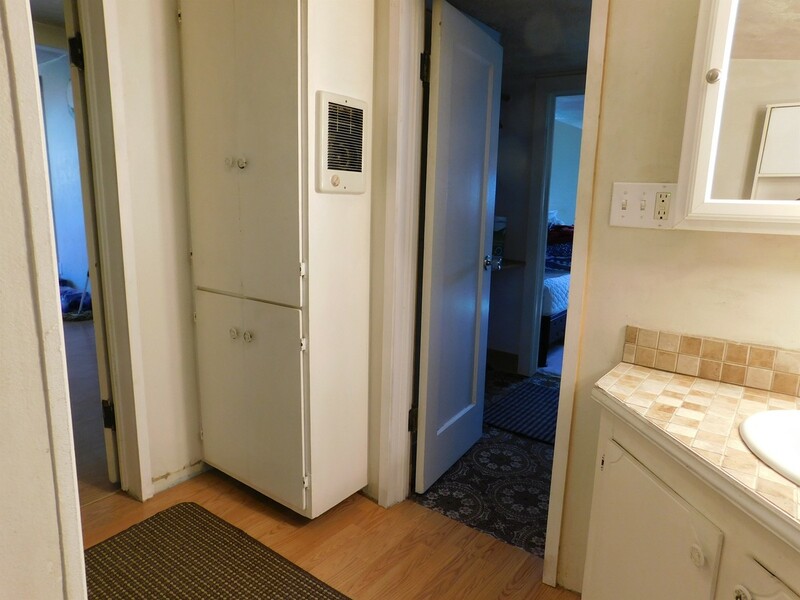 The bedroom has a large walk in closet. A Rinnai propane heater keeps the home warm and cozy in winter! 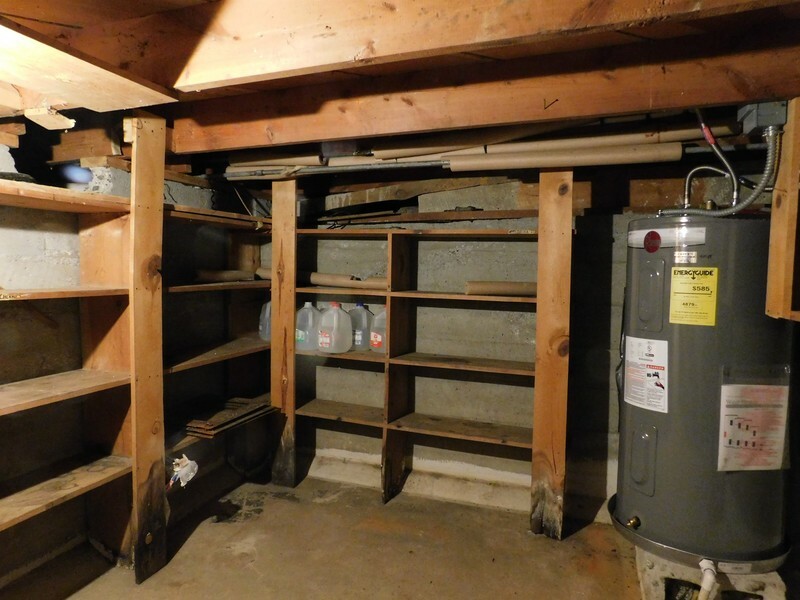 The basement cellar has the brand new 50 gal water heater and lots of shelves for canned goodies. 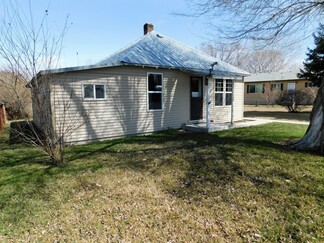 Newer metal roof, vinyl siding and vinyl windows through out. 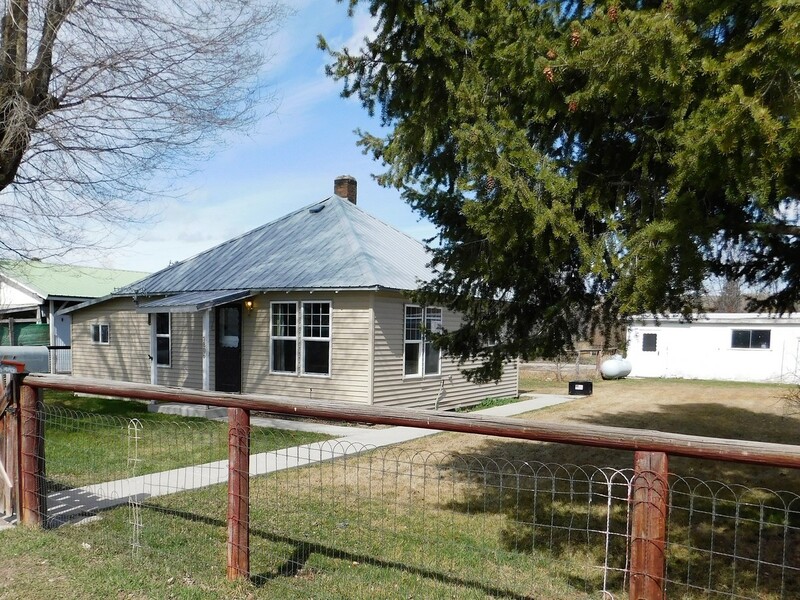 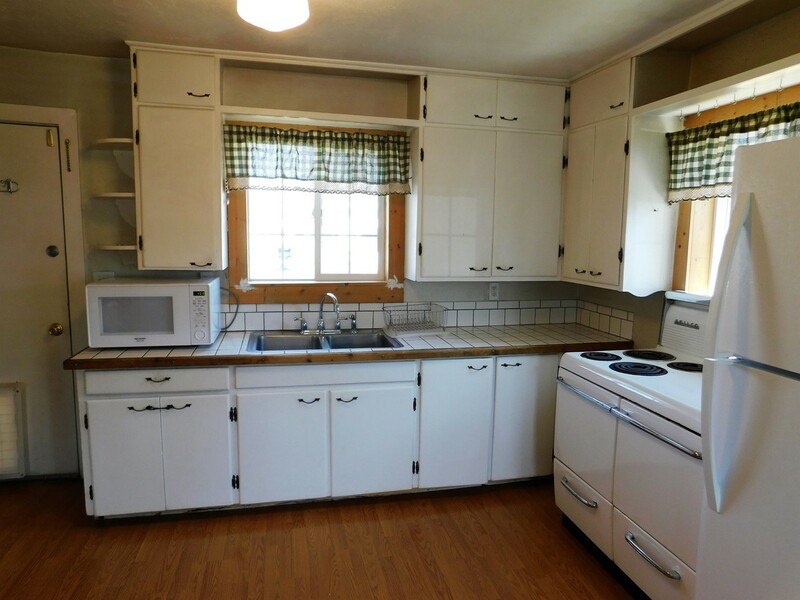 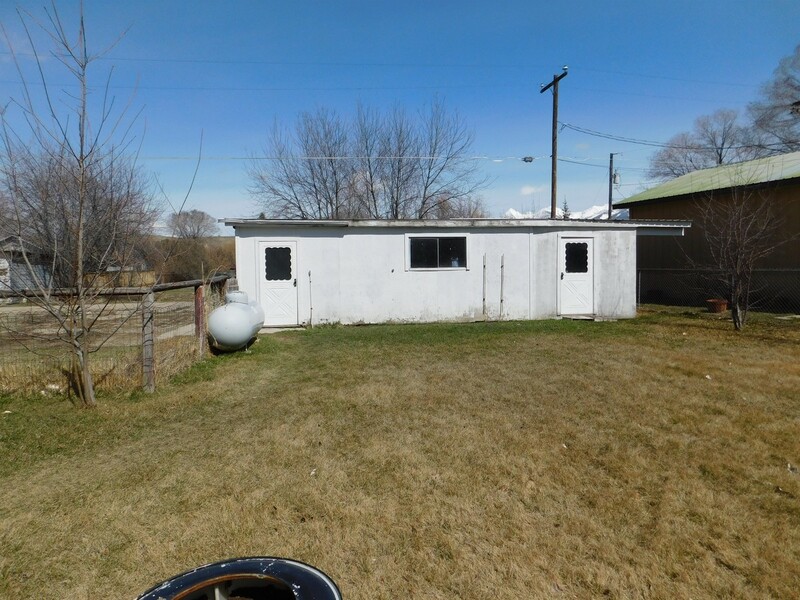 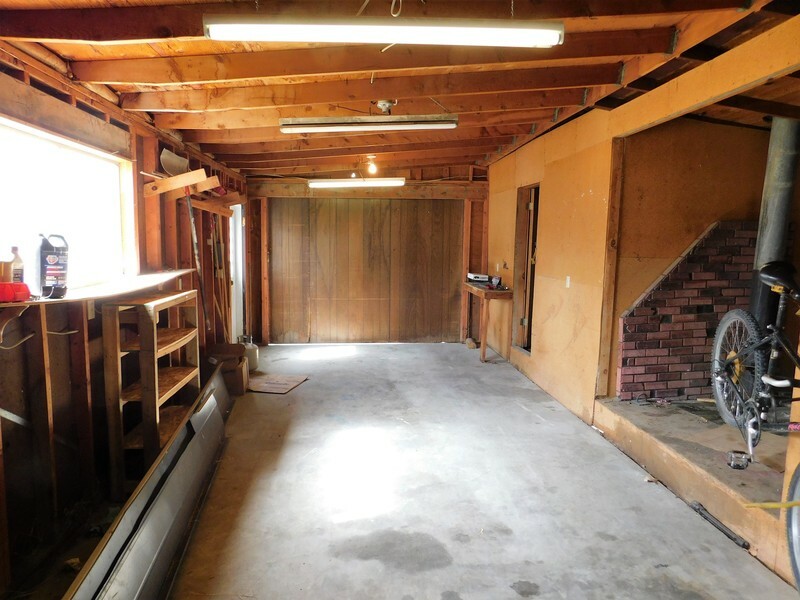 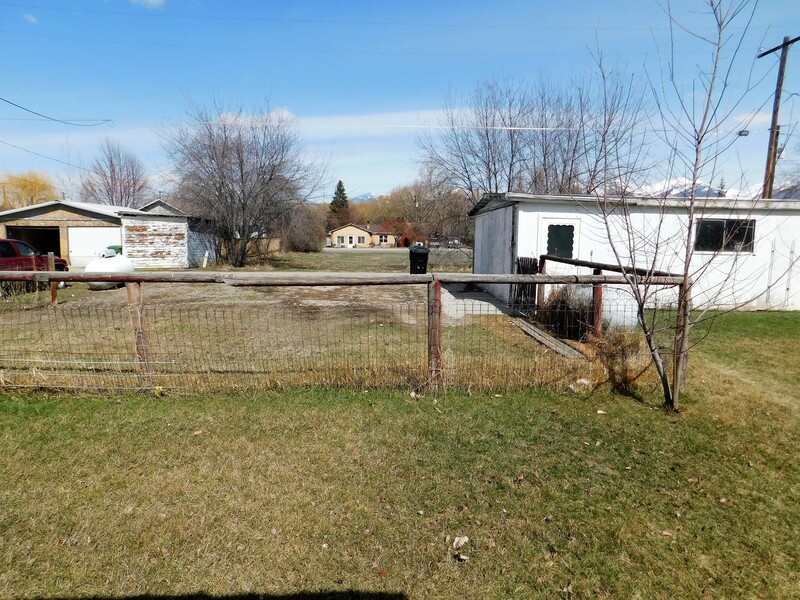 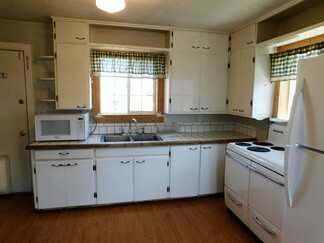 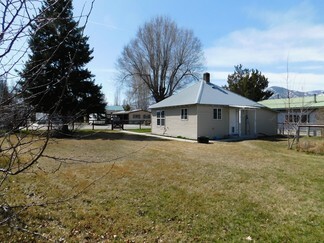 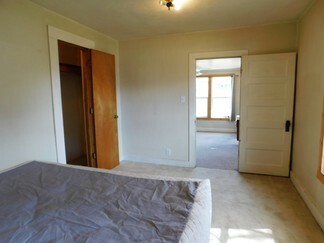 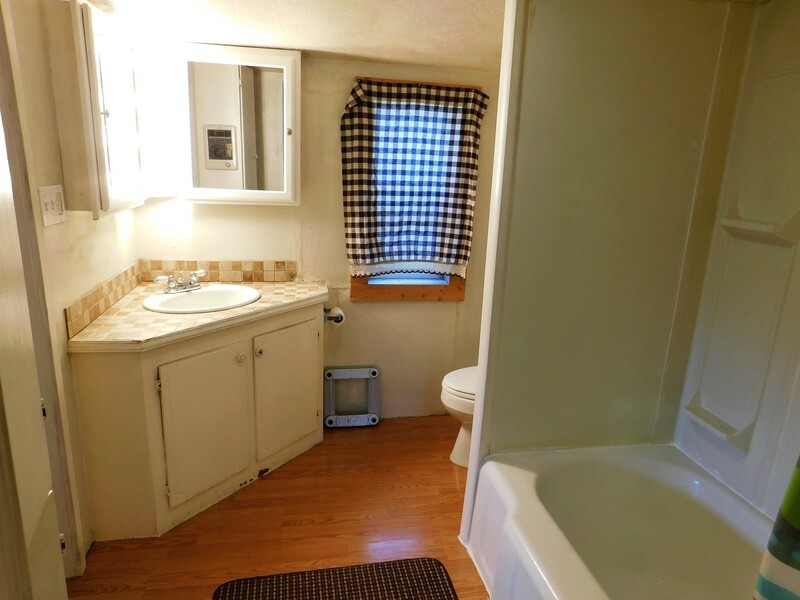 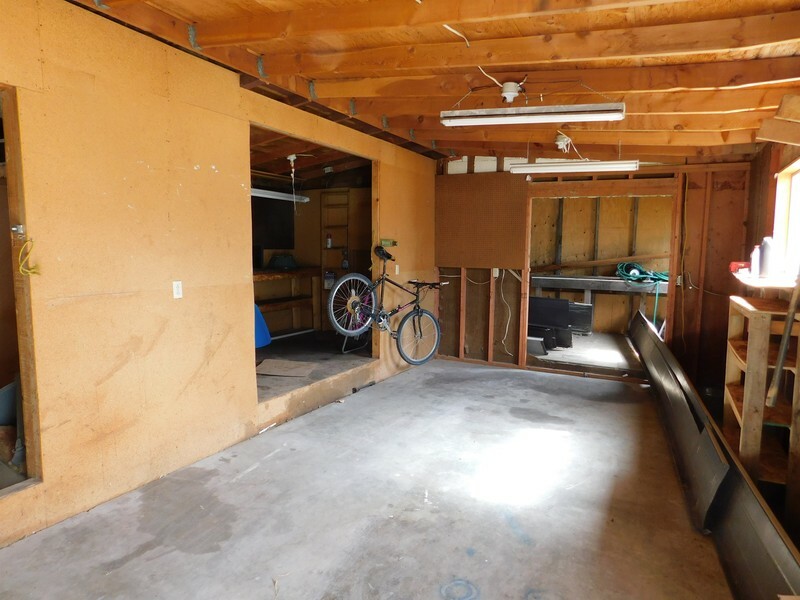 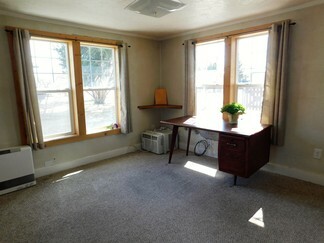 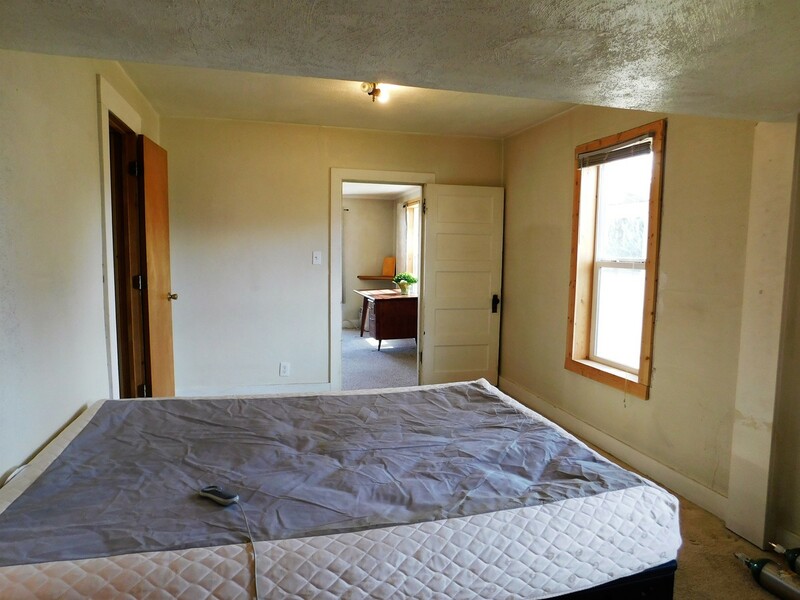 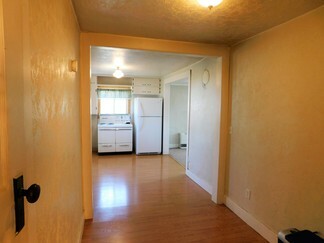 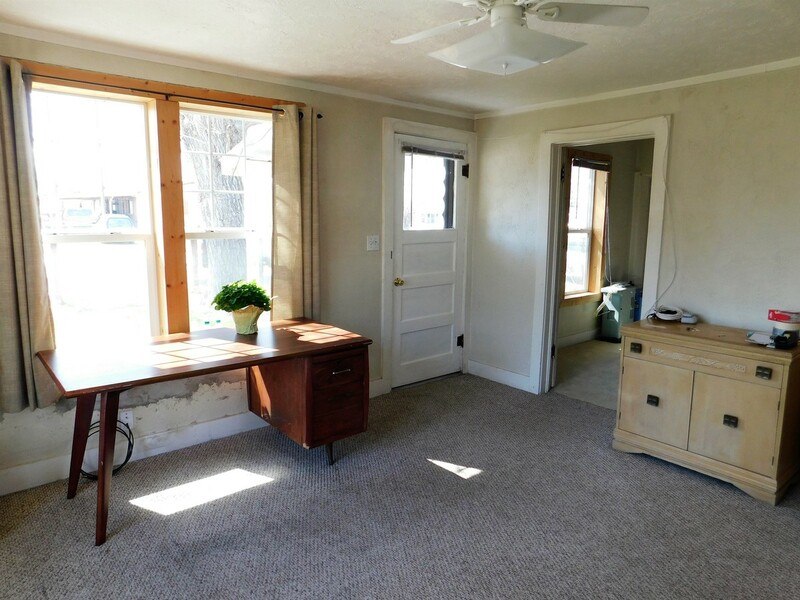 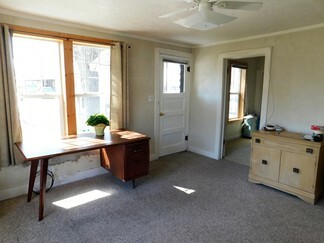 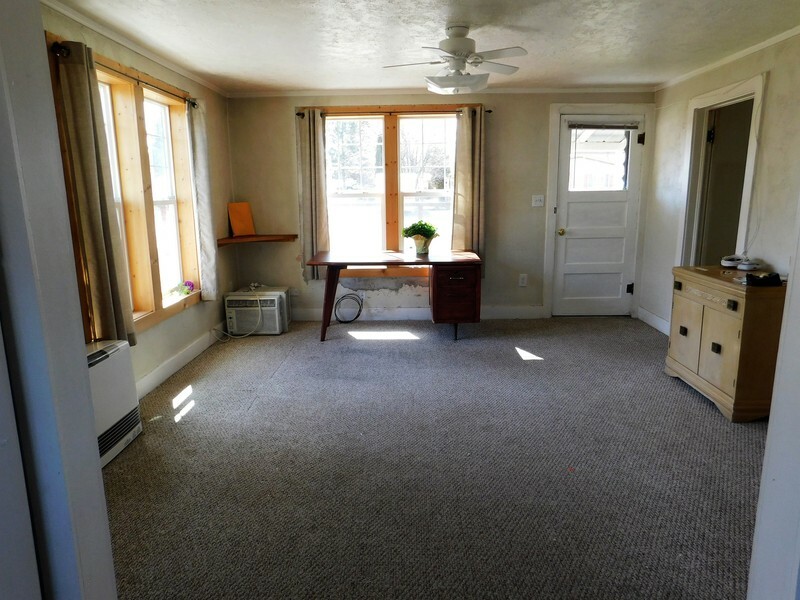 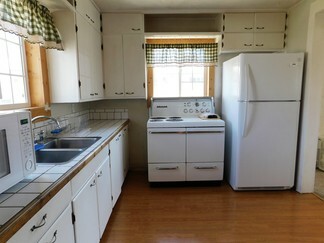 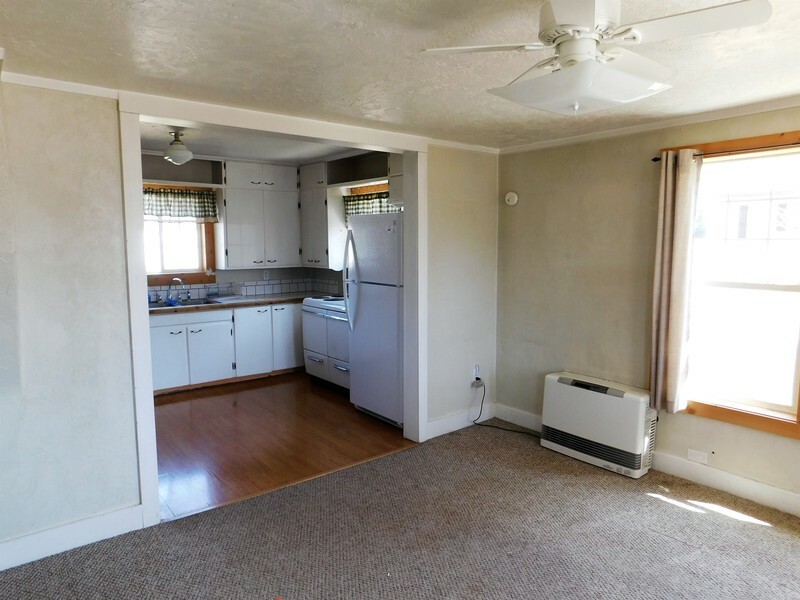 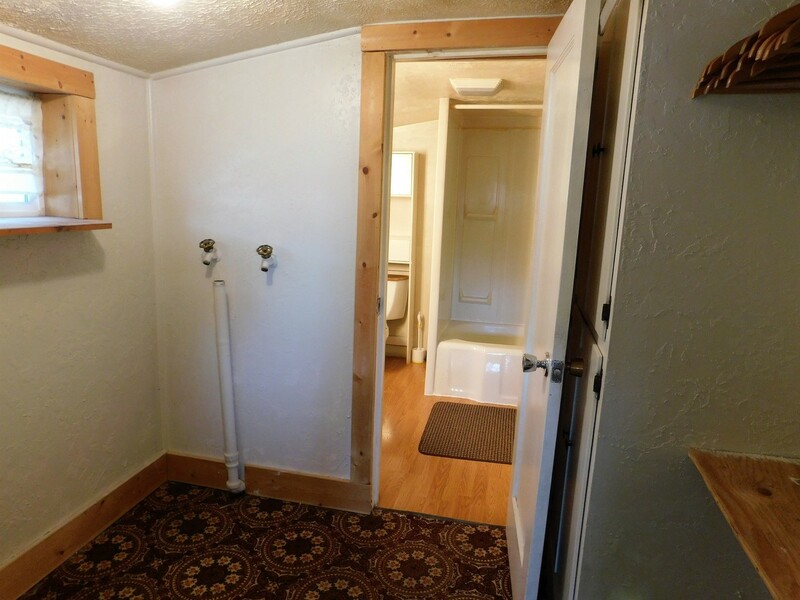 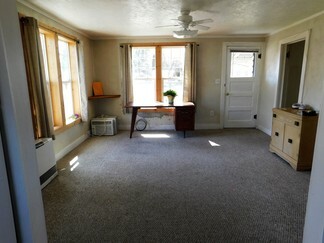 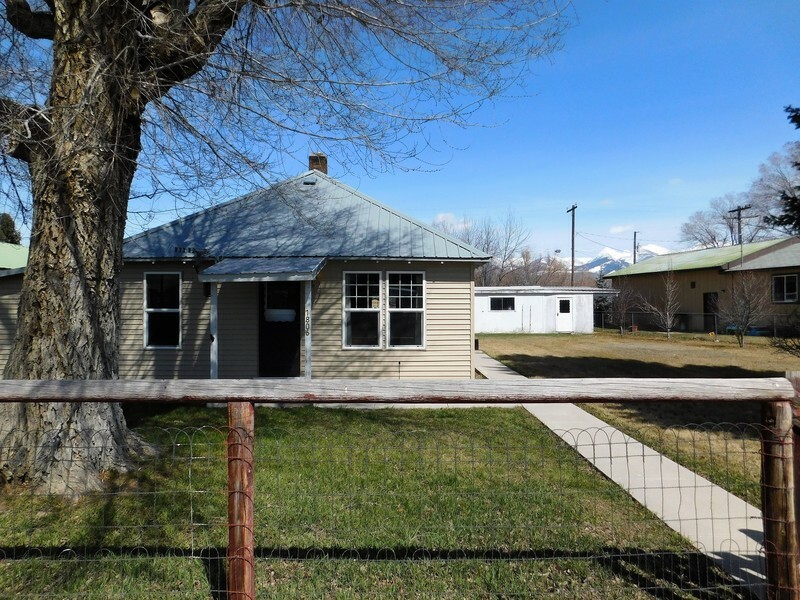 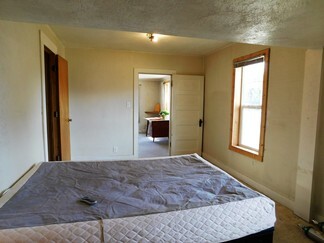 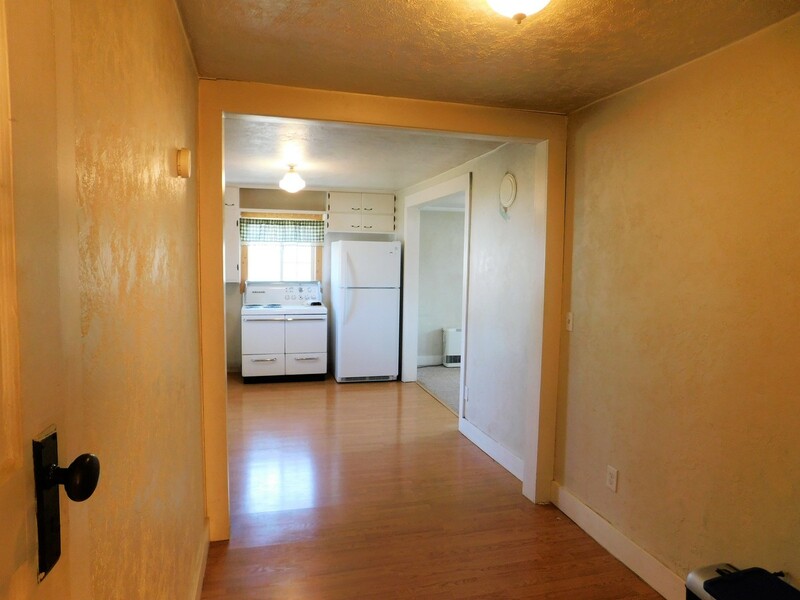 The detached garage offers lots of work space and is wood stove ready. A great space for your projects. Come and see this one today!